Heartford House is designed with alleged victims and families in mind. 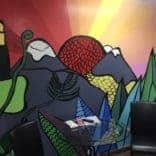 Our goal is to help reduce the secondary stress that can be associated with an interview. 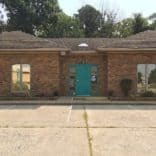 Our building and staff create a feeling of security, safety and privacy. 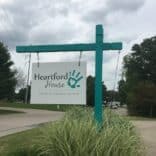 Heartford House’s process for talking with children utilizes a method that helps minimize additional trauma that victims experience when asked to repeat details of a crime.